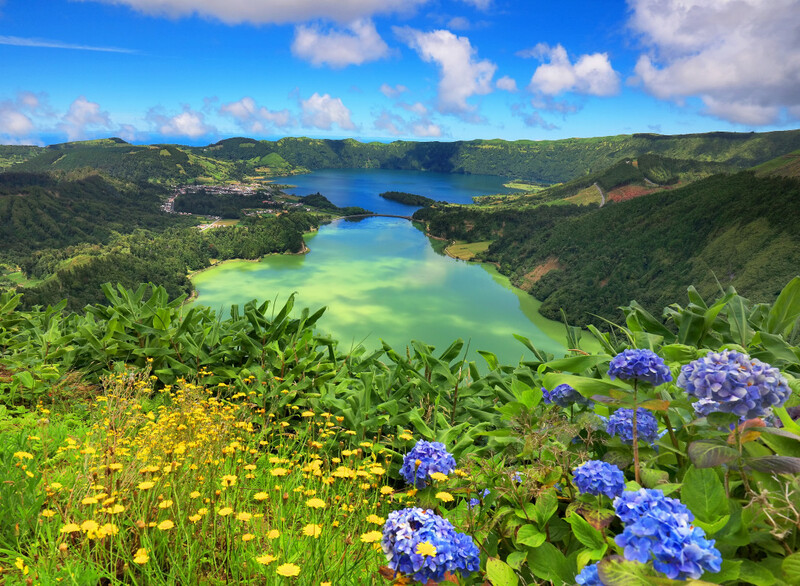 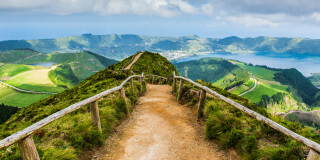 The Azores is a dramatic oasis of green islands set in the blue Atlantic Ocean. 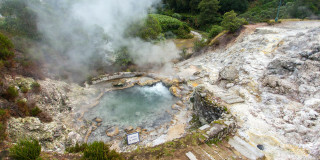 Explore the volcanic landscapes of the archipelago or the richly inhabited seas around them. 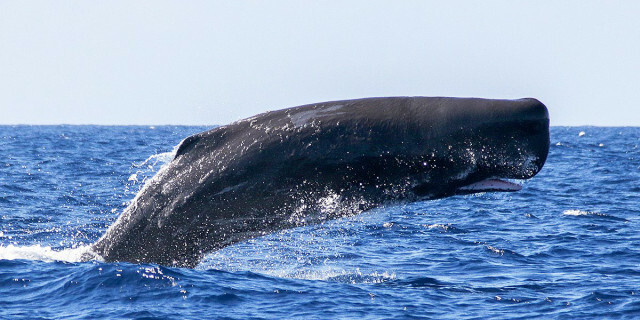 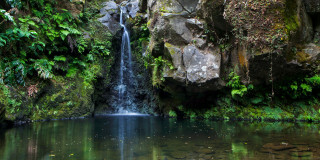 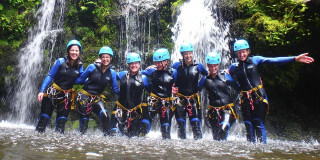 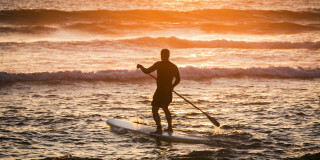 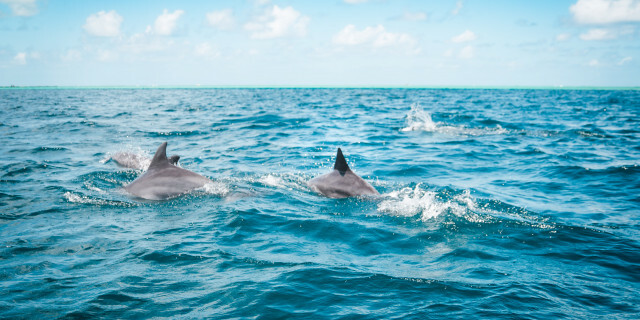 Are you looking for more outdoor activities in Azores?